AED Window Decal - We Ship Across Canada! 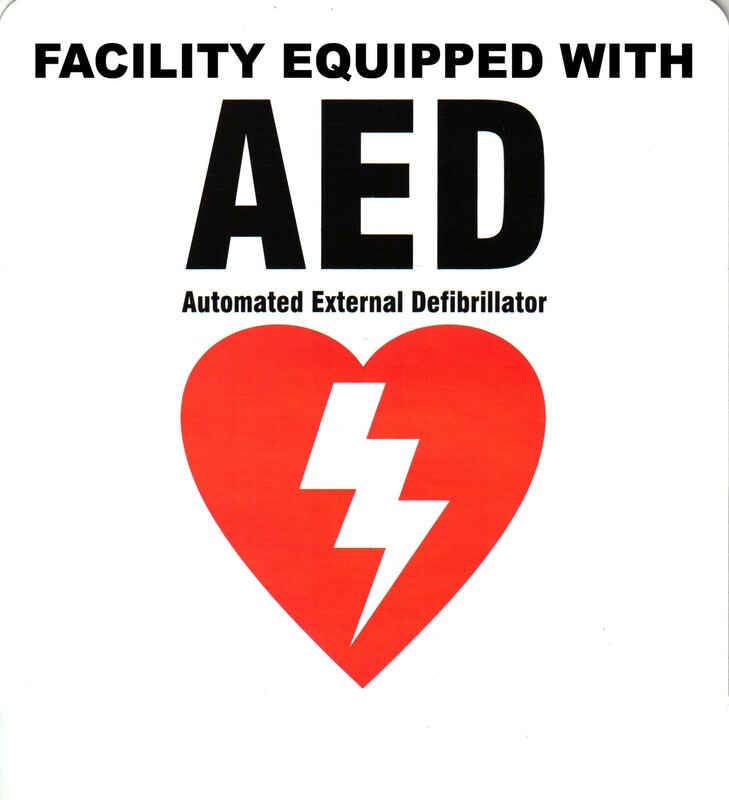 Let everyone know you have an Automated External Defibrillator on the premises with this window decal! It sticks to the inside of the window and faces out.